At Turner Farms Self Storage, we offer more than clean, affordable self storage units — we also sell the packing materials you will need to make your self storage experience with us trouble-free. Deliveries are accepted as well. Boxes. 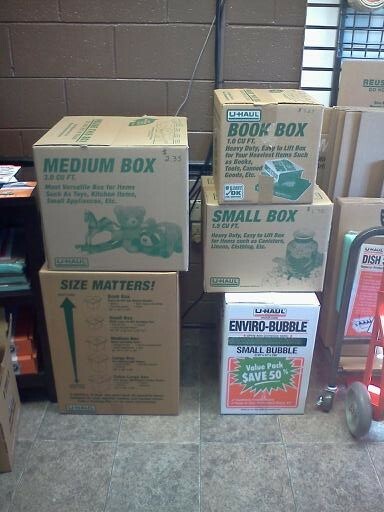 We sell several different sizes of boxes for you to gather and stack everything you need to pack up, from small to large. Tape. 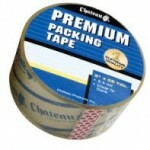 Sturdy packing tape is a necessity to seal your boxes completely and securely to keep dust and dirt out of stored items. Dollies. We have moving dollies available for rent to provide our customers with proper equipment for moving heavy boxes and other large items such as appliances or furniture. Bubble wrap. 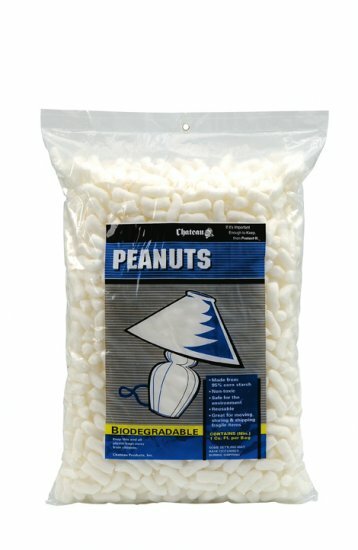 Protect your goods by wrapping fragile items with the bubble wrap we offer, available in various sizes. 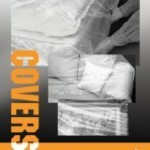 Mattress covers. 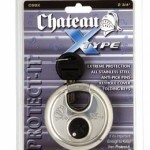 Our plastic covers are available in twin, full, queen, and king sizes. 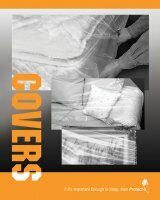 These zippered covers provide mattresses and box springs great protection from the environment while being moved. 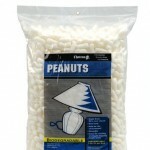 They will help to keep moisture, dirt, grime, and dust off your mattresses and box springs. Locks. Keep your property secured while it’s being stored at our facility. 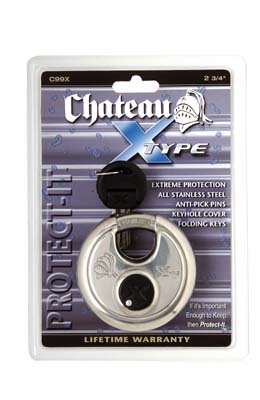 By purchasing one of our high-quality locks, you will feel secure in knowing you have done the best you can to protect your things. Please contact us if you have any questions about our packing supplies or if you’d like to reserve a storage unit!